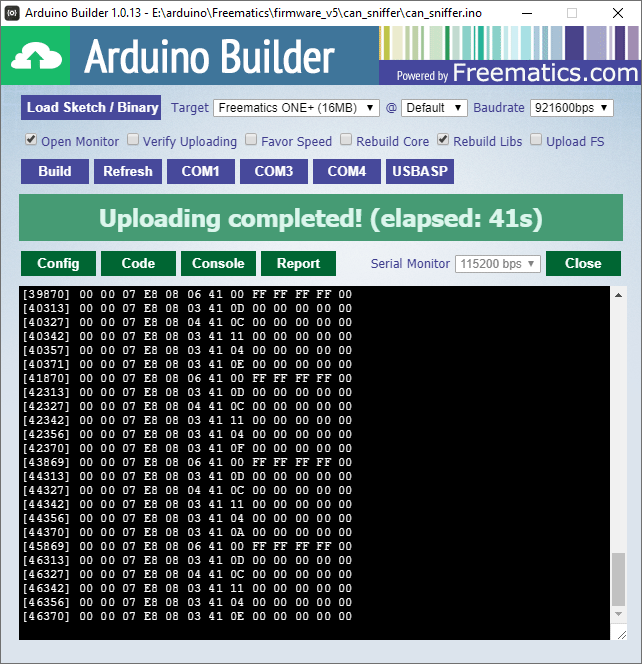 We have just added CAN bus sniffing APIs to the Arduino library for Freematics ONE+. Currently the CAN sniffing feature is only available in Freematics ONE+ Model B. A simple CAN bus sniffing example sketch is also added. CAN sniffing is interesting if you are have some insider information or good at reverse engineering, so some vehicle data outside the scope of standard OBD-II PIDs can be extracted. 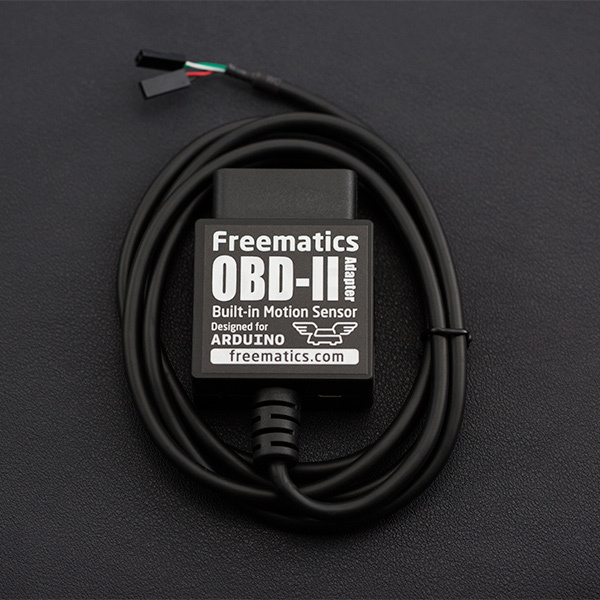 Another product supporting CAN sniffing at the moment is Freematics OBD-II UART Adaper V2.1. This post has some information about the AT commands for CAN sniffing. New year is really approaching and we are giving out special discounts for your new kits and gears to play with in the year of 2019. New year resolution? 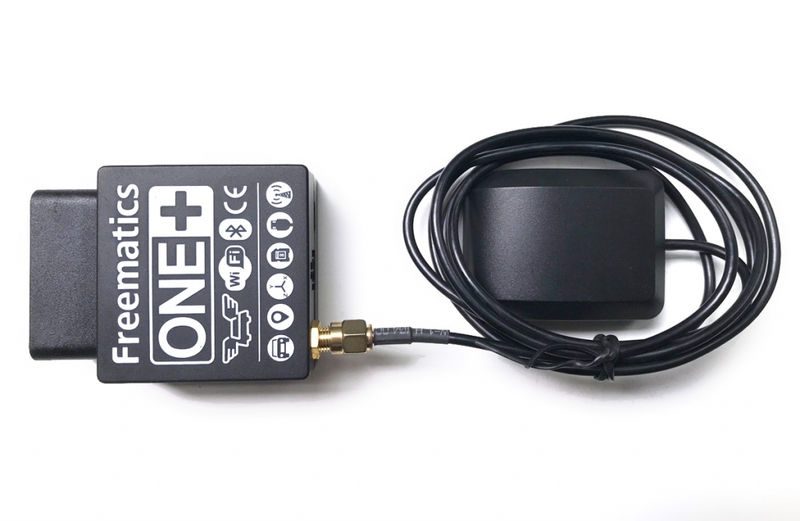 What about driving into the world of vehicle telematics and open-source hardware? That’s good and we will always be here to support you. 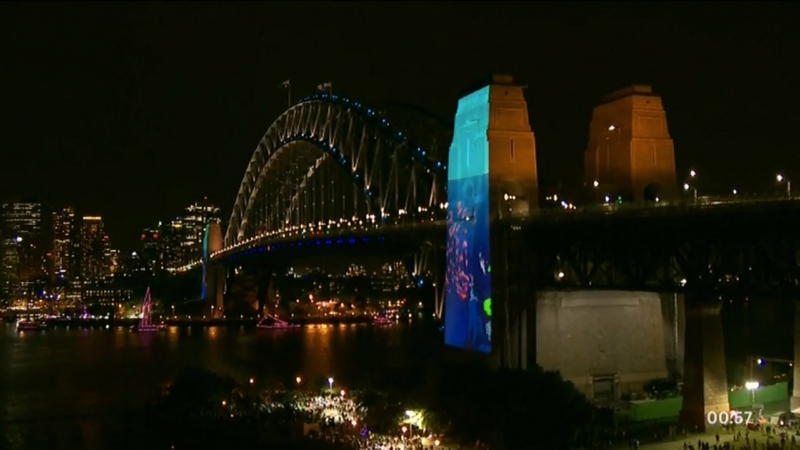 Happy new year everyone from Sydney Australia! For all our vehicle telematics kits and gears (emulator products excepted), get a 15% discount by using coupon code FRENZY2018 on checkout. Head to our online store now. UPDATE: Coupon expiration date extended. $1,000 minimum order amount applies. Freematics OBD-II UART Adapter V2.1 comes with CAN sniffing features. We are now publishing the AT commands for this purpose. The adapter’s Arduino library has also added APIs for doing CAN sniffing from Arduino sketch. This guide will help you to set up your own vehicle tracking system with open-source software and hardware which has potential for development of your own vehicle telematics application. The new version will start to ship in no more than 2 weeks time from now. Meanwhile, the V2 is out of stock but you can still place order for them and we will ship V2.1 instead when the stock come. UPDATE: Ready for order now! 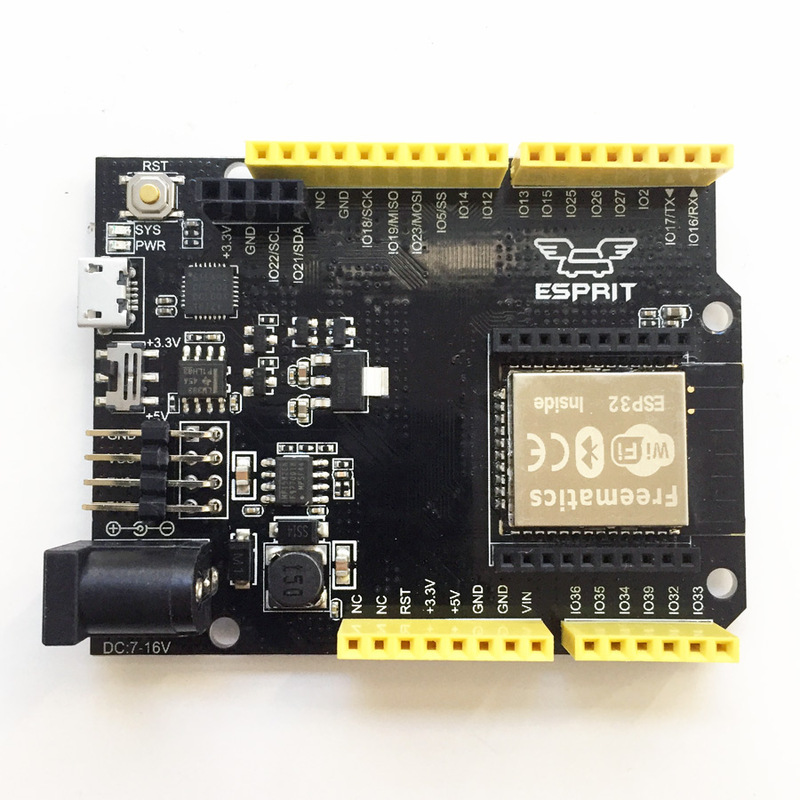 Freematics Esprit is an Arduino compatible dev board based on Espressif ESP32, an ARM core SoC with built-in WIFI and BLE. The board has an xBee seat for additional communication module. 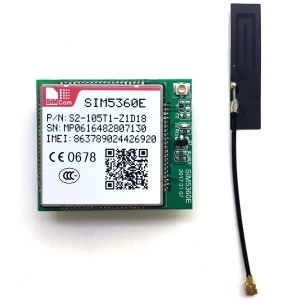 With a SIM5360 be module plugged in, the board can connect to Internet via cellular network when WIFI is unavailable. This post will demonstrate how to access Internet (HTTP GET) via cellular network with ESP32 and SIM5360.